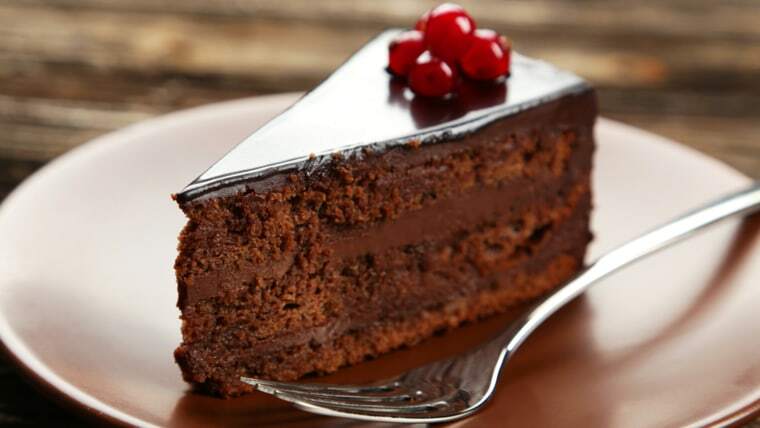 Want to feel better about eating that luscious piece of chocolate cake? Here’s one way to make it guilt-free: Have a friend invite you to share it. That’s because we don’t feel guilt or regret about diet-busting choices when someone else takes the initiative, researchers reported in a study published in The Journal of Consumer Research. Chen and her co-author set up a series of experiments to see if people’s guilty feelings about eating calorie-laden foods depended on how much of a choice they felt they had. In one experiment, the researchers told a group of volunteers to taste two foods: a chocolate brownie and a baby carrot. A second group was told they could either choose to do food tasting or to write a 300-word essay on the current relations between the United States and China. Everyone in the second group chose to do the food tasting. Afterward the volunteers were asked to fill out questionnaires that asked, among other things, how much they enjoyed the foods, whether they felt guilty eating them, and how good they felt overall. As it turns out, the volunteers who were only given the option of food tasting felt less guilty and had an overall better mood or “vitality” than those who had the option of writing an essay instead of food tasting. That makes a lot of sense to Adee Feiner, who says she enjoys sugary snacks more when she shares with a friend. “It’s more enjoyable and I don’t feel like I’m cheating on my diet — as opposed to going to a grocery store and buying something to eat,” she says. Ultimately, it’s a way of having your cake and eating it, too.